be enough to protect farmers from significant crop losses due to pests and diseases. break down, perhaps in as soon as five to 10 years in many countries. new solutions, new technology, and new ways of combating plant disease. unpredictable weather patterns, and higher rates of plant disease. resistance in different countries such as Brazil and India. go beyond genetics alone,” Dr. Montagnon said. trees, itself due to low prices of coffee. benefiting from their plant health to defend against rust, even if they don’t bear the rust resistance genes. - Continuing to search for new sources of resistance that could be used in breeding. 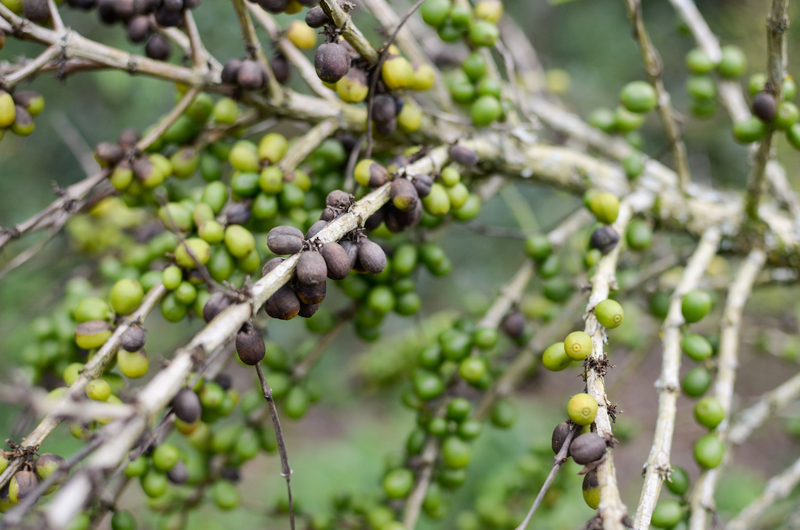 traits” that could be brought to Arabica through smart breeding. should be ready to be released to farmers by 2025.
decipher its mutation ability, and potentially find solutions to mitigate it. 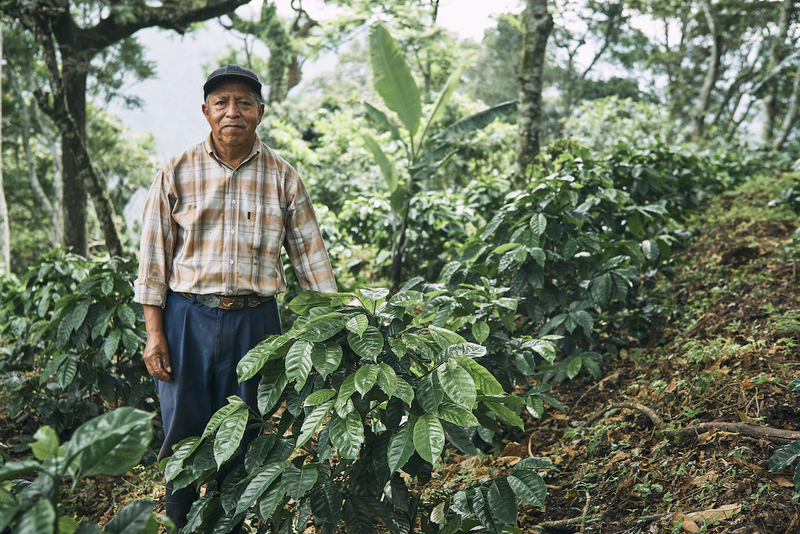 plant health and vigor so that coffee is more profitable for them. Research has promising results to be validated. 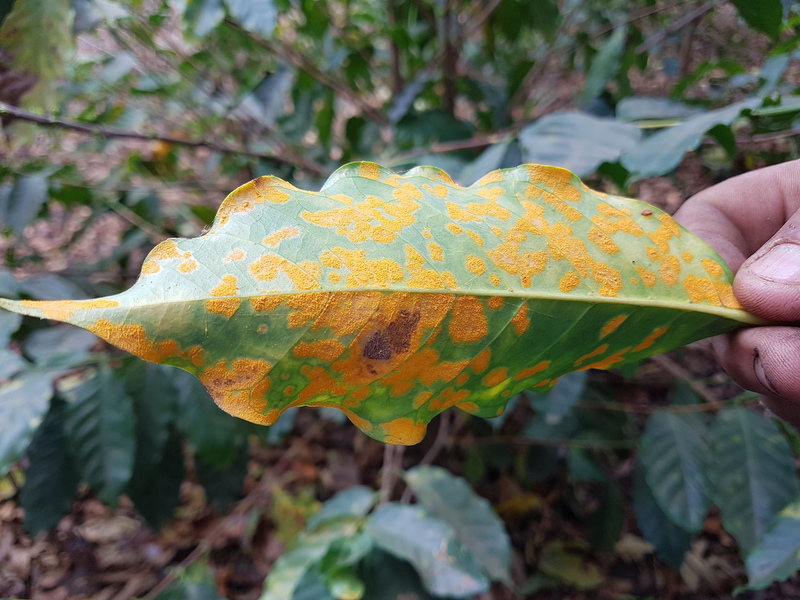 countries or continents, which spreads coffee leaf rust and other diseases. to meet the challenge with improved varieties, agronomic practices, and treatments. that research reaches farmers’ fields rather than remaining in the lab.